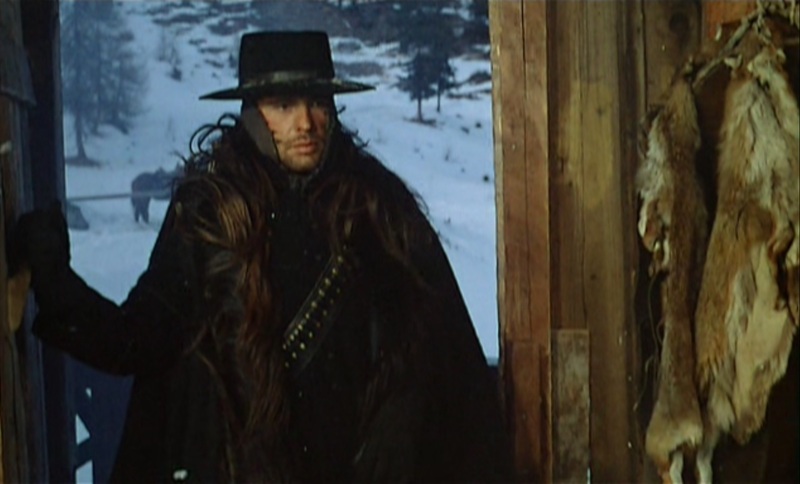 The Great Silence contains the obvious genre tropes that make up a standard revenge-driven western, but Corbucci never indulges or explores them in a traditional manner. Most spaghetti western main characters are the strong and silent type, but here Corbucci goes a step further and makes the character an actual mute. In a different western this might come off as comical, but Corbucci makes sure the tone never wavers from life-or-death seriousness. Silence’s character is also made tragic through a requisite flashback which reveals how he became mute. This also introduces the revenge aspect to Silence’s journey, but instead of giving us that expected revenge-driven catharsis, Corbucci is driven to make us sit with the actions of the villain Loco. The revenge is a key component in Silence moving forward, but it’s completely back-burner stuff. 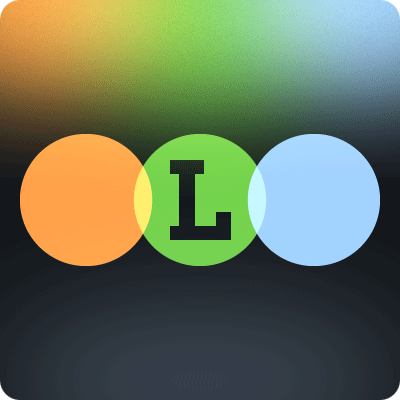 By focusing on Loco, the aspect of the characters’ difference of moral character, while both are still technically law-abiding citizens, comes to the forefront. This is complicated by the town’s banker, who is also the general store owner, who also happens to be working with Loco to keep the townspeople of Snow Hill in line (who are largely without food and in debt to him). So clearly this guy is also thinly skating across that thin line of legality. To further complicate matters, a new sheriff is on his way to town, and he’s quite the idealistic man who believes that he can manipulate the pieces in town to allow justice to overcome all adversity. It’s a complex mix of themes and characters that makes for a thought-provoking, compelling film, something most spaghetti westerns cannot claim, even if many of these separate elements exist in those very same B-westerns. Like the more well-known Sergio Leone, Sergio Corbucci was a true artist working within a genre usually seen as simple B-movie garbage. 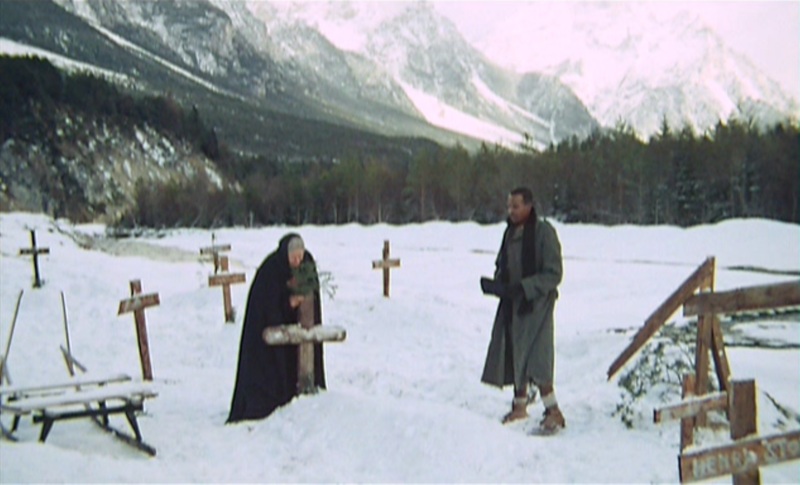 Through clever writing and expert skill behind the camera, Corbucci is able to take these known elements and craft a western that is familiar yet unique. It’s also set against the gorgeous, picturesque backdrop of a snowy winter, augmenting the bleak, unforgiving nature of the story fantastically. All that and a masterful score from the ever-resourceful Ennio Morricone makes The Great Silence a true spaghetti western classic. Anyone looking to expand their Italian western horizons beyond the well-loved Leone films should definitely make a note of The Great Silence, and of the films of Sergio Corbucci in general. The Great Silence is part of my 2014 Blind Spot Series where I see one movie a month that I feel I should’ve seen a long time ago. It’s all the brainchild of Ryan McNeil over at The Matinee, one of the web’s premiere film blogs. Head over there tomorrow where he’ll have a post of his own for the series, as well as links to all the other people taking part in the series. And feel free to participate on your own blog as well!